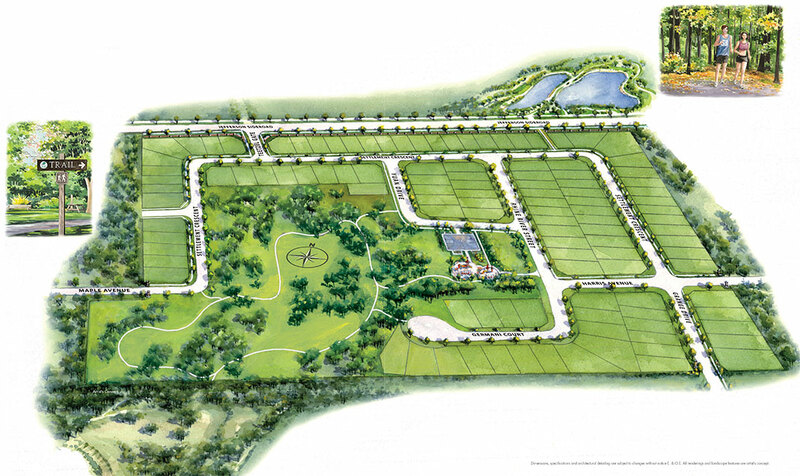 nestled within an exclusive enclave in Richmond Hill with its own park and acres of green space. Forest Hill on the Green is much more than an exclusive, one of a kind enclave of fine luxury residences, it is truly “on the green”. Set in a unique location, on gently rolling hills, Heathwood has dedicated over one third of this spectacular Richmond Hill community to green space and parkland. Copyright © 2019. A Herity Company. All rights reserved. All renderings are artist's concept.